Moreover, special discounts are available for early enrollment!The Bachelor’s thru Doctoral levels in Christian Counseling, Biblical Sudies, Theological Studies, Women in Ministry Studies, Faith Based Church Management.The Biblical Enrichment for the certificate and diploma programs are also available! Online studies, seminar track, distance learning degree programs are designed to meet the need of student learners. Montgomery, Alabama 36117There will be an evaluation/application fee for interested degree student learners. The Leadership Summit is an open door event; special donations are appreciated. 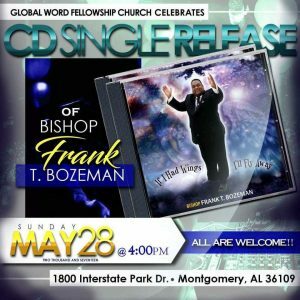 DISCLAIMER: The College and Seminary is not affiliated with the United States Department of Education; but is exempt as a non profit 501c3 religious organization, and operates as a legal religious institution; in the state of Alabama. 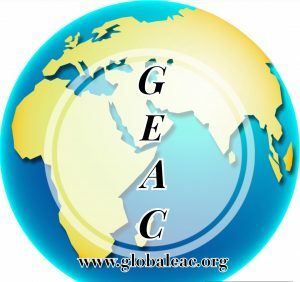 However, GEAC is also an international recognized and nongovernmental accredited institution.